About Me: I believe that the future of our country truly rests upon our students. Therefore, I work hard to educate students through engaging methods. As a teacher, I work hard to stay up-to-date on new teaching trends and activities that will promote learning in my first-grade classroom. 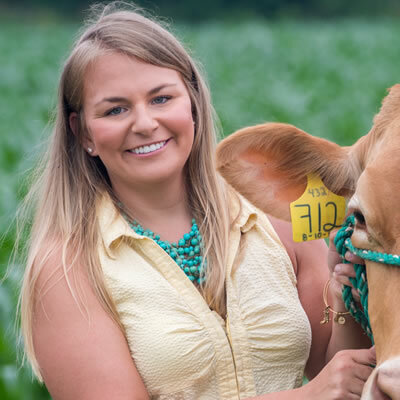 About Me: Growing up in the suburbs I knew very little about how food was grown or prepared, but I was fortunate to learn about agriculture through 4-H and married into a farm family. As a mom to three boys, I am always looking for ways to include healthy fresh food into their daily diet. We are blessed to be able to grow most of the food we eat and I enjoy sharing the agriculture story with fellow moms and my community. My family is committed to being good stewards of the land and good caretakers of our cattle. About Me: I keep busy during all the seasons. I tend, rake and bale hay; run the fertilizer vehicle during straw-planting season; run the grain cart; and do some combining during harvest. I also run for parts and keep the home fire burning. About Me: In 1998, my father began our family Christmas tree business, where I assist with planting, harvesting and selling Christmas trees and wreaths. I also work fulltime as the coordinator with the Maryland Foodbank. In my free time from the foodbank and family farm, I assist a local wholesale produce stand that raises annual and perennial bedding plants and produce. 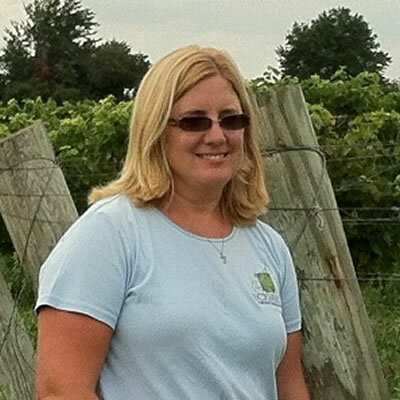 About Me: My husband and I raise crops and animals on our farm, along with our children. As a retired teacher, I think it’s so important to share with children and adults how food and farming impacts their daily lives. As a family, we host events and field trips for the community on our farm and bring the food we harvest to a local farm stand. I also volunteer with an “Ag in the Classroom” program, where we bring farm-related programs to local schools. We enjoy sharing our passion for farming with others. About Me: My family owns and operates two farm-supply stores, where we provide farmers with a variety of feed, seed, fuel and information. I also enjoy giving back to my community by volunteering. I am an associate member of the Baden Volunteer Fire Department and help out at the National Police Week every year. 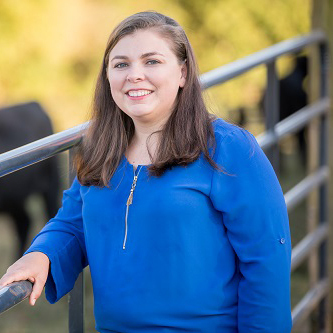 About Me: I enjoy being a leader in the agriculture community. 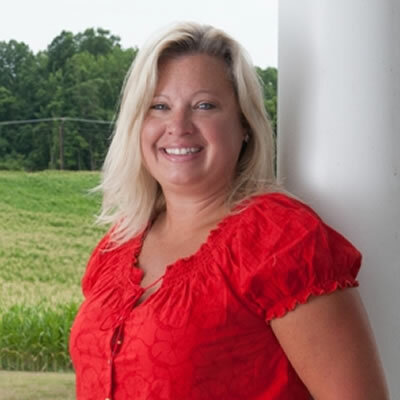 I am the director of the Kent County Farm Bureau, president of the Maryland Pork Producers Association and serve on two advisory committees for the Maryland Farm Bureau. I believe that my leadership in these organizations will help to advance agriculture in Maryland. About Me: I dabble in a little bit of everything. I live with my boyfriend on his family’s dairy farm. I help with milking, feeding and making hay. I also raise chickens for eggs and numerous vegetables to sell at our farm stand and farmer’s markets. In the future, my boyfriend and I would like to work toward starting a creamery on the farm, because making cheese is a dream of mine. About Me: I am amazed at the amount of misinformation out there today regarding agriculture. I think it is very important to share how farmers do an amazing job of providing a safe, abundant food supply. 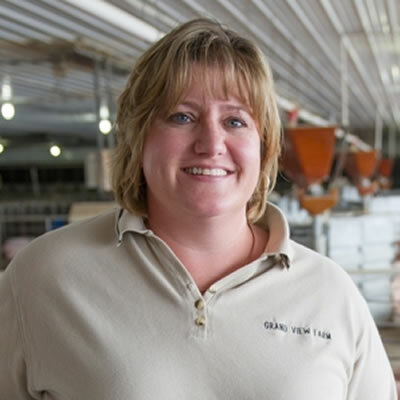 Although we have a farm with cattle, hogs and goats, our time is mostly devoted to the six farm-and-feed stores that we operate. We are very involved with the agricultural community and feel very strongly about improving the vitality of the industry. 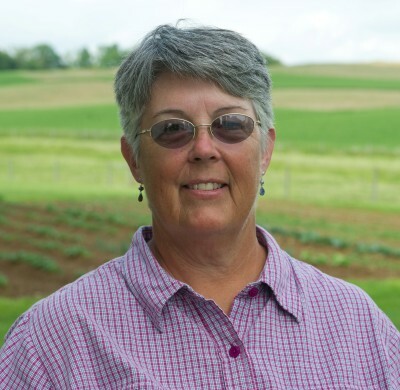 About Me: In addition to being a wife and mother, our family owns and operates a 1,000-acre grain and livestock farm in central Maryland, about 30 miles north of Washington, D.C. Three generations work together on our family farm. My husband’s family has farmed in our county since 1826. We aim to be good stewards of the land by using soil-conservation practices and taking good care of our animals. 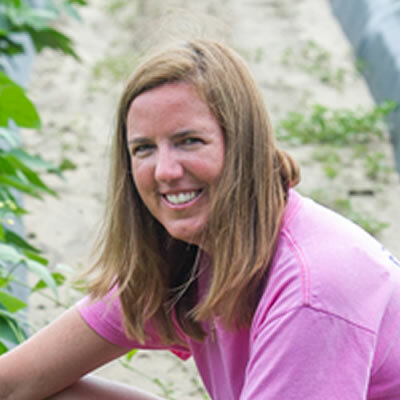 About Me: Being a nurse as well as a farmer gives me a unique perspective. 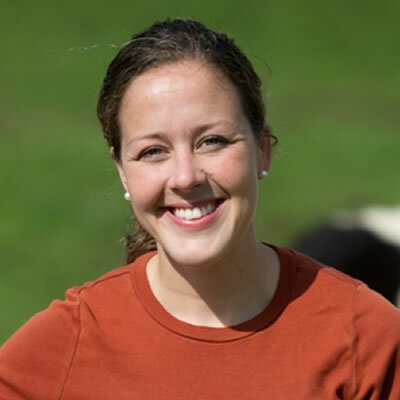 I majored in animal science with an emphasis in dairy at University of Connecticut. In my free time, I enjoy singing and hiking. I am in the process of starting my own blog to teach people about the inside workings of a farm and how we as farmers connect what we do to life off the farm. My husband and I would eventually like to offer classes on our farm to teach about everything from gardening and canning to spinning and weaving. 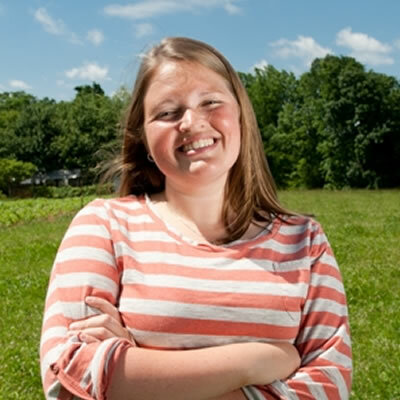 About Me: I am not only a farmer, but also a registered dietitian by trade. So I not only know about producing food, but its nutritional value, too. 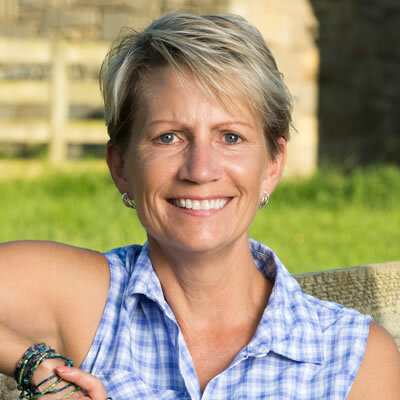 I enjoy using my knowledge to speak at agriculture organization meetings around the country, nutrition and dietetics association meetings and before other groups interested in learning the reality of running a sustainable family farm. 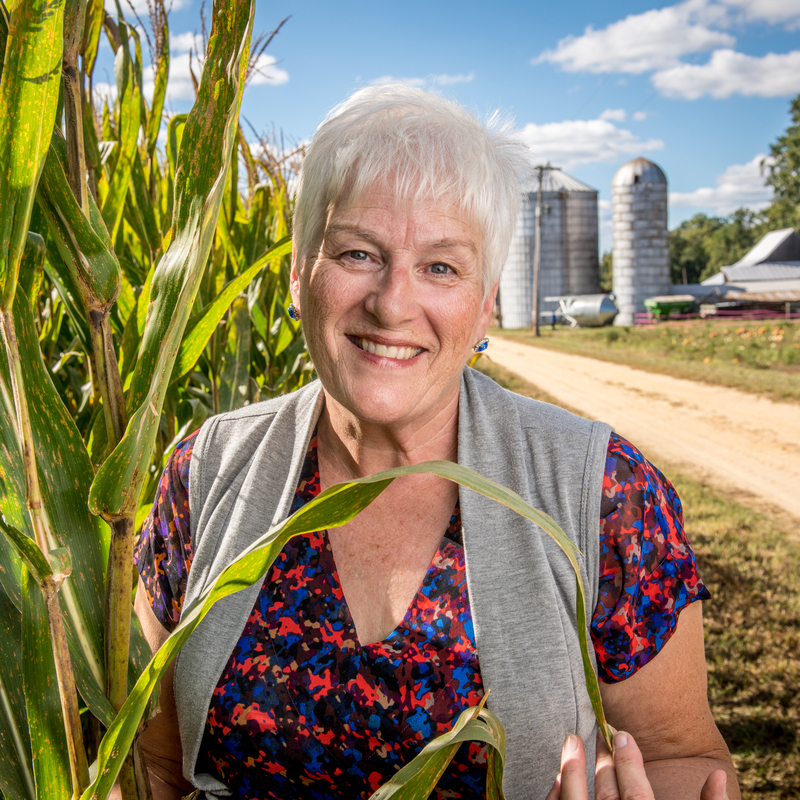 I am the first female officer of the Maryland Grain Producers Utilization Board and also serve as the Maryland delegate to the U.S. Wheat Foods Council. 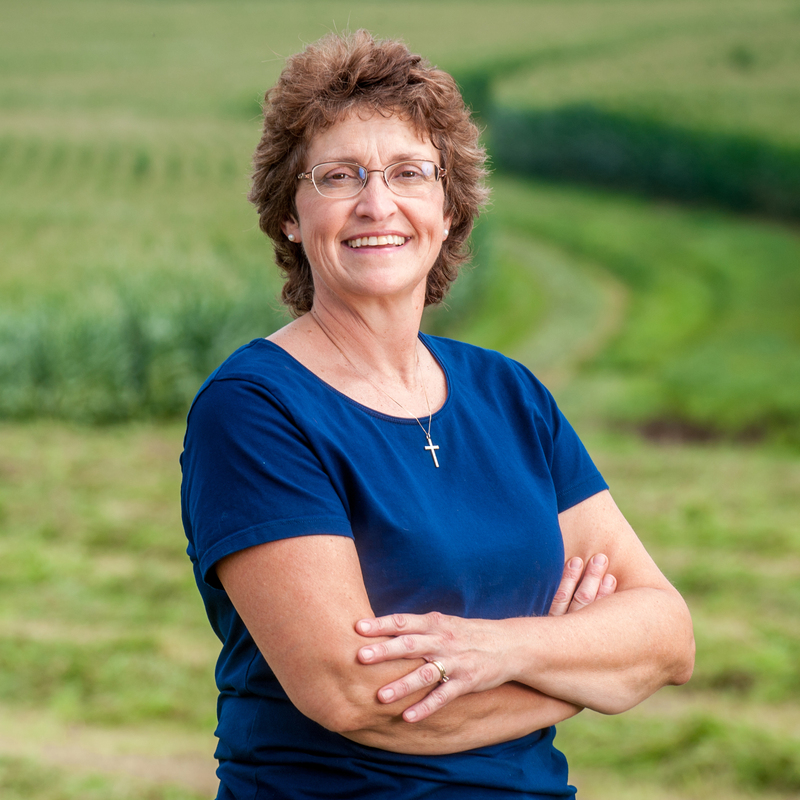 About Me: My parents instilled a love of agriculture in me while I grew up on our family dairy farm, and I hope to instill those same values in our daughter and twin sons. I married a full-time farmer, who is also a seed salesman. We custom plant, spray and harvest for other farmers, in addition to working on our farm. I help with the marketing, record keeping, raking hay, moving wagons and escorting machinery wherever it needs to go. 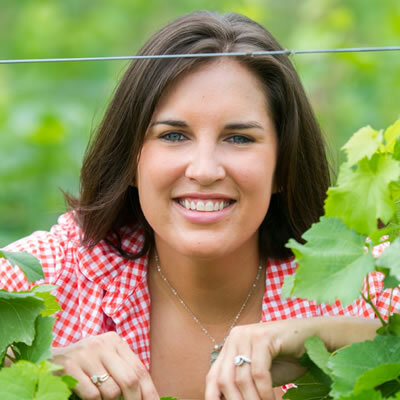 About Me: Along with my husband and aunt, I operate our vineyard. In my opinion, the best thing about farming is working with your family on the farm – pouring your blood, sweat and tears into something that you really believe in and care about. We’re so blessed to be able to continue to work the farm and keep it in the family. That is what makes the long days and nights worth it!